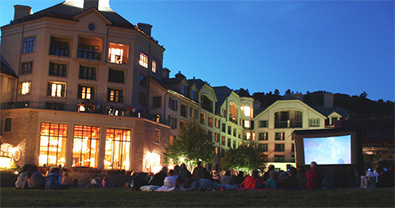 As the sun sets across the valley, lay out your blankets and settle in for a free, fun, family-friendly film. The movies will start at dark on the back lawn by McCoy's (approximately 8:15pm). Concessions will be available. Bring your own blankets and lawn chairs. Please leave your alcohol and pets at home.